Hawaii Five-0 will return to CBS in the fall with its seventh season, and Peter Lenkov teased a bit about what fans will see next season for Danny and Steve, who are played by Scott Caan and Alex O’Loughlin. 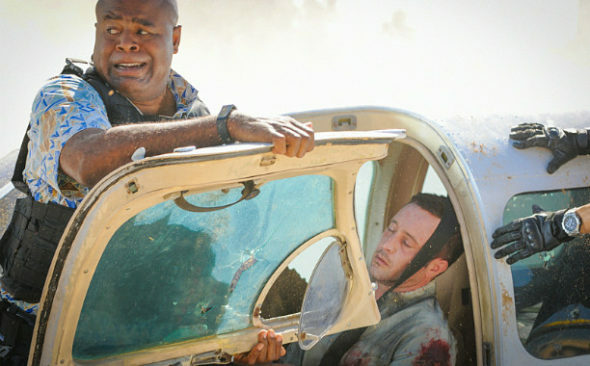 Are you excited to see what happens next on Hawaii Five-0? Tell us what you think. Love Love Love this show!!!!!!!!!! Hawaii 5-0 has been considered as movie night for me. It’s a relaxing evening to a long week, one that I look foward to watching on Friday Night. I look forward too Friday night’s , Hawaii Five O is Awesome . It’s my Favorite. I love hawaii five 0. This show is my favorite TV show that comes on. I be looking forward to Friday nights. I think thus show should keep being aired.